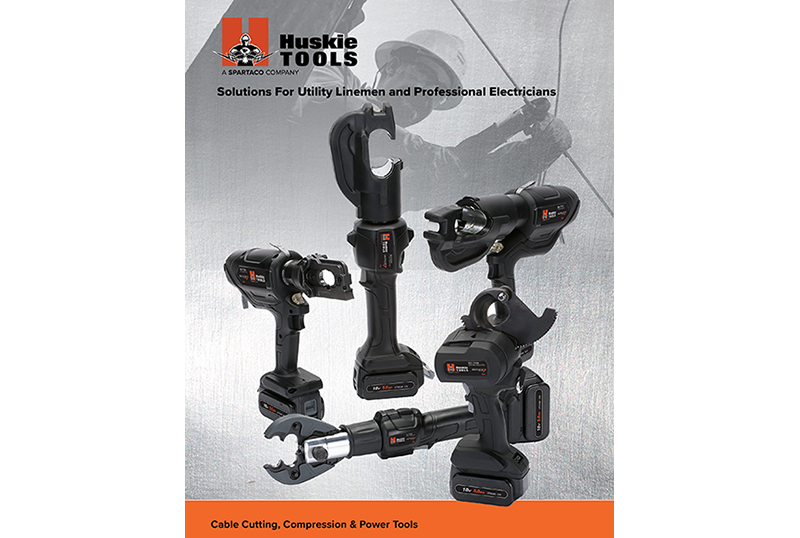 The full Huskie Tools product line of compression & cutting tools, including the new Series 7 line & power tools. 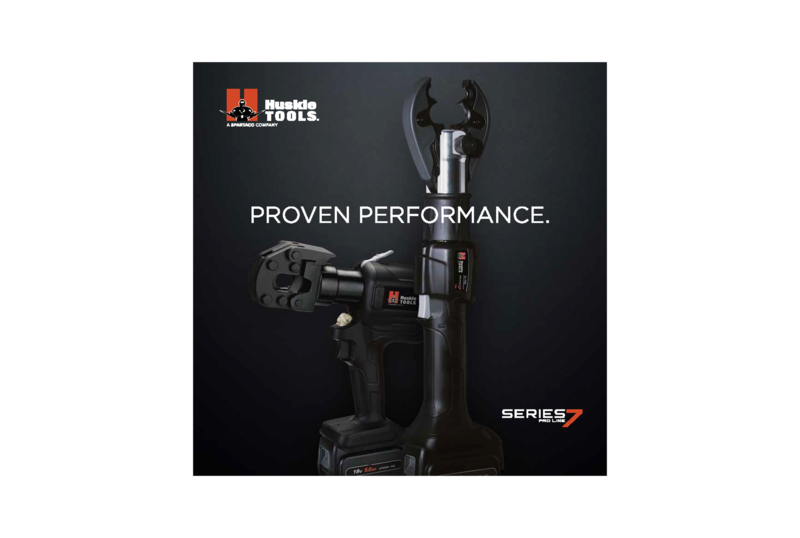 Featuring the NEW Series 7 Hydraulic Compression & Cutting tools, and the NEW Power Tool line. 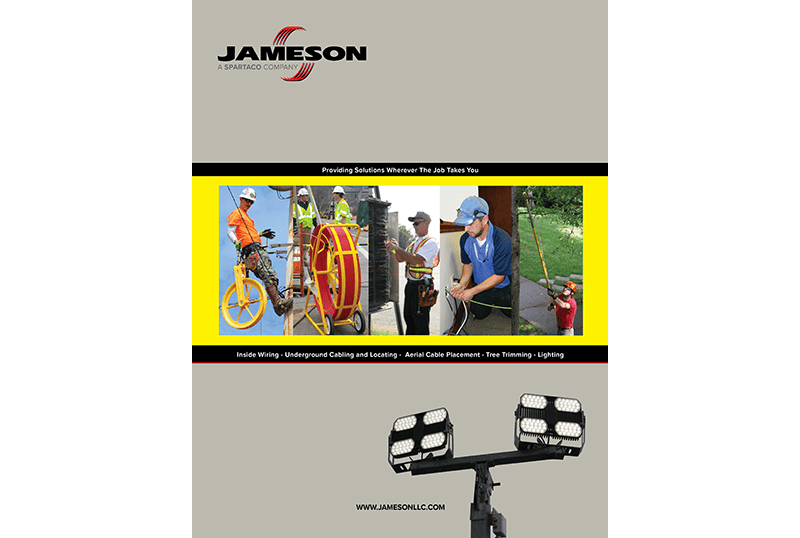 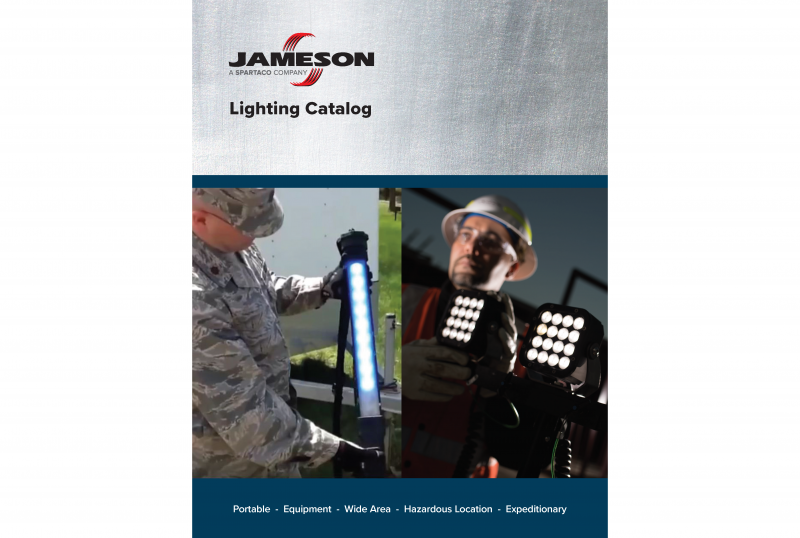 Featuring the full Jameson product line of tools for inside wiring, underground cabling and locating, aerial cable placement, bucket tool holders, fiberglass poles, line clearance tools and lighting. 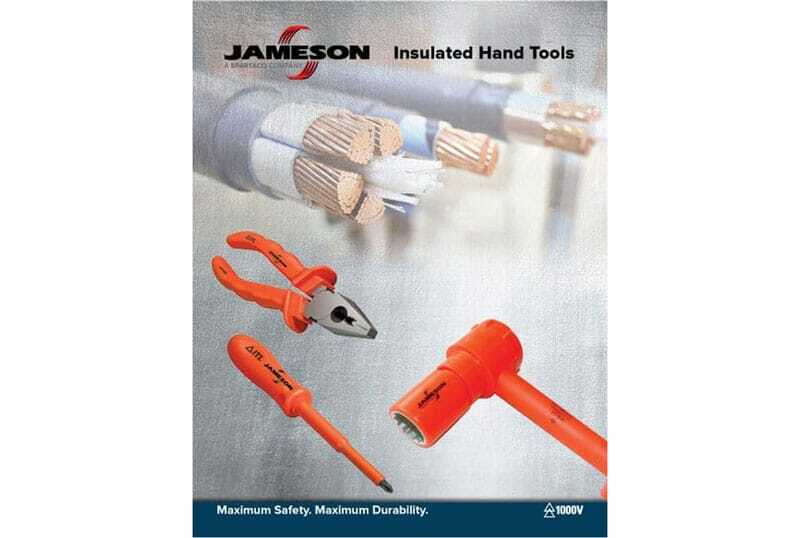 Featuring Jameson’s new line of 1000V Insulated Hand Tools designed to meet the international standard for live line work with an industry-leading limited lifetime warranty. 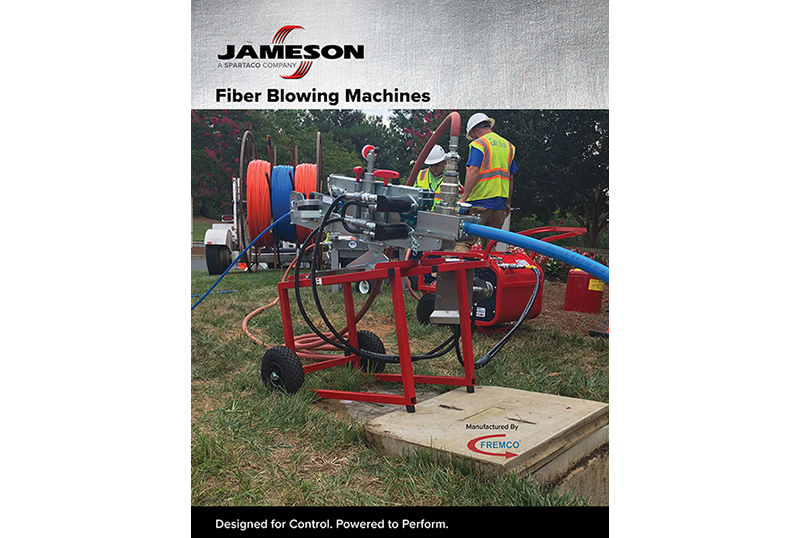 Featuring Jameson’s new line of Fiber Blowing Machines to provide a safer, more efficient installation and reduce the risk of costly damage to fiber and cable. 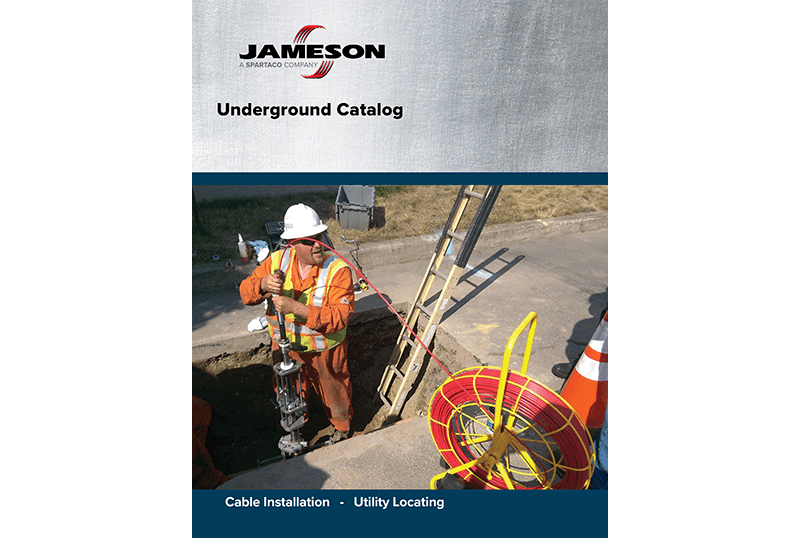 Featuring Jameson’s underground products: Buddy conduit rodders for cable pulling, Duct Hunter traceable rodders for locating underground pipe and Live Tracer rodders for locating gas and water lines. 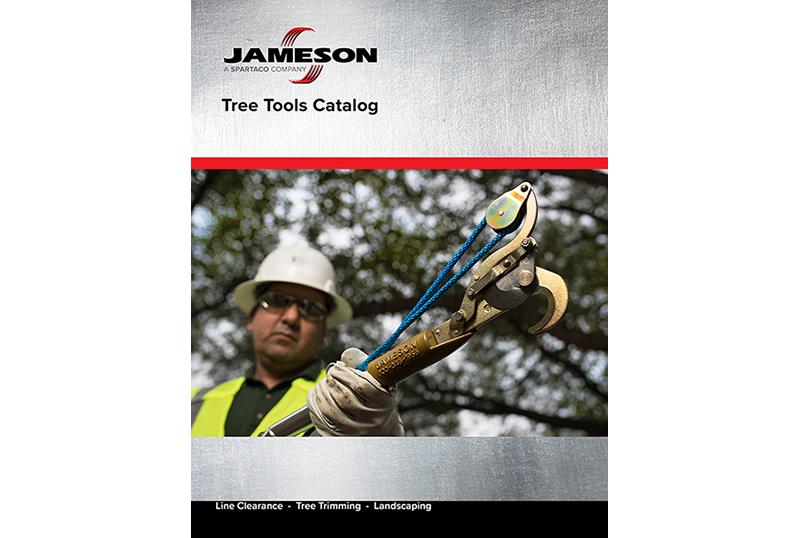 Line clearance and tree trimming tools for professional arborists and landscapers – fiberglass poles, pruners, pole saws, hand saws and arborist kits. 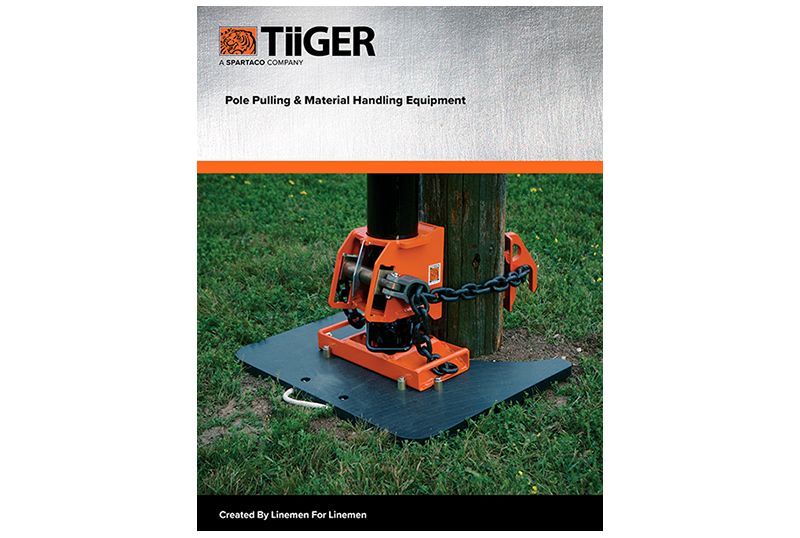 Designed by linemen for linemen, Tiiger products include utility pole pullers and handling equipment.